Eleven years ago, the Russian Federation launched a so called “counter-terrorism” operation on the territory of Chechnya. This was presented as a fight against terrorism and separatism in order to reinstate the constitutional order within this territory. In reality, this counter-terrorism operation evolved into a full-scale war, which was fought using the most modern weapons and combat techniques, including tactical missiles. During this war, dozens of settlements were burned to the ground and destroyed, thousands of civilians were killed and even more were badly injured. Two years ago, the Russian Federation declared the end of the counter-terrorism operation in the region. In other words, the Russian constitutional order has been restored on this territory. instituted as a result of these disappearances always lead to absolutely nothing. That is to say, the official bodies – the Investigative Committee, the Prosecutor’s Office – whose duty it is to investigate these crimes, simply throw up their hands and say that they cannot find the missing person. Frighteningly, with the arrival of Chechnya’s President Ramzan Kadyrov in power – and he has absolute power – human rights organisations have practically lost the ability to work independently. Many of you will remember that in 2009, the head of the human rights organisation ‘Memorial’ in Chechnya, Natalya Estemirova, was abducted and murdered. This murder served as a very serious message to the remaining independent human rights groups in Chechnya that no independent and honest human rights activity in Chechnya is safe. This concerns not only those human rights organisations that deal with the issue of torture or the arbitrary actions of the police, it also concerns any independent public activity in the region. 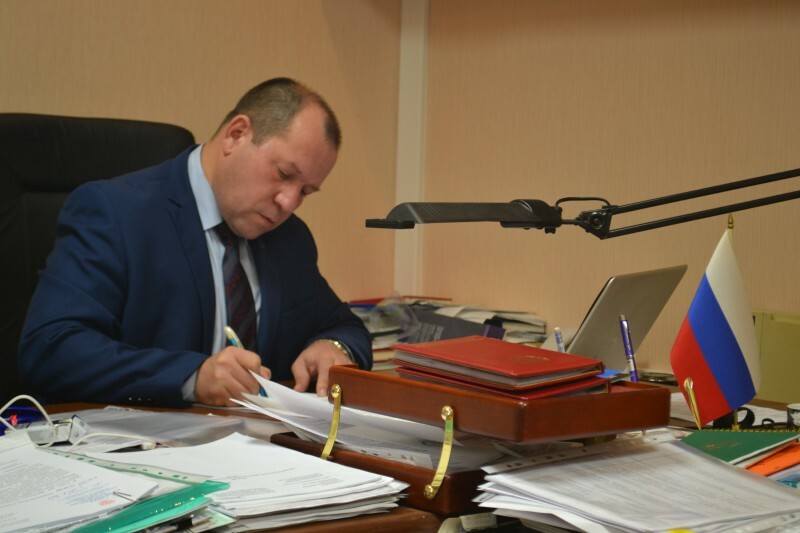 You can defend the rights of women or the right of minorities – but if this work is being carried out without the agreement or approval of the Kadyrov administration, this work is life-threateningly dangerous. In this situation, human rights activists from other regions of Russia, first of all united and created the Joint Mobile Group (JMG) in order to attempt to investigate, or participate in the official investigations of, crimes which have been committed by Kadyrov’s “police officers”. I think that the term “police officers” here should be in quotation marks, as it is purely perfunctory, as are their police uniforms. The work of the JMG should have been impossible but, as our experience has shown, we have started to get some understanding, and have found some allies amongst officials who are conducting the investigations in the Chechen Republic. Right now, I cannot say that we have managed to get any final results on specific cases, but only recently, one of the criminals responsible for a violent crime on the territory of Chechnya was arrested. I think that this is the beginning, the first result of our work. I think that gradually we will start getting results, and probably the most important thing that we are already achieving with our work now, is demonstrating that even in this Republic, even in these conditions, it is possible to work, to stand up for the rule of law, to stand up for human rights. It is extremely important for us that people both in Russia and outside Russia know and understand that the end of the so-called war in Chechnya does not in any way mean that the situation in Chechnya is being normalised. It is vitally important for us that people in Russia and abroad understand that this façade, which is being demonstrated by the Russian authorities to the rest of the world - the outward signs of restoration in the capital of Chechnya, the rebuilt infrastructure, overcoming the post-war ruin – that in reality, behind this façade, there are monstrous crimes being concealed, monstrous violations of the most elementary civil rights of the population of this Republic, and this demands your attention. This requires very close attention. It needs the participation of human rights activists, journalists and people of good will from all over the world.